The production, use and eventual disposal of most clothing is environmentally damaging, and many fashion and textile designers are becoming keen to employ more sustainable strategies in their work. This book provides a practical guide to the ways in which designers are creating fashion with less waste and greater durability. last: examines alternative solutions to the predictable fate of most garments – landfill. 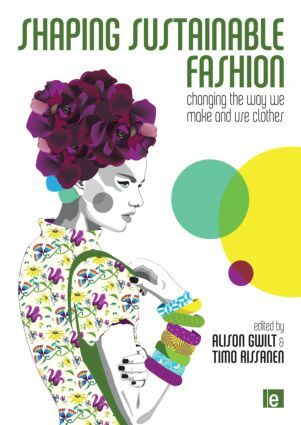 Illustrated throughout with case studies of best practice from international designers and fashion labels and written in a practical, accessible style, this is a must-have guide for fashion and textile designers and students in their areas.